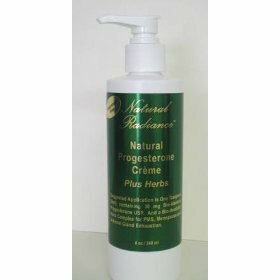 Product Description Paraben-Free and Unscented. Menopausal Hot Flashes? Night Sweats? Trouble Sleeping? Replenish Your Estrogen Naturally and Safely. Get your life back! Estriol Has Been Used in Europe for Years. Bio-identical Hormones Are Safe and Effective. 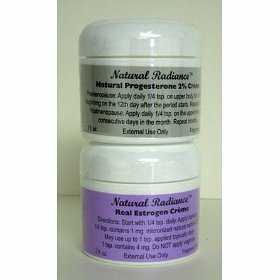 Non Prescription Bio-identical Natural Estrogen (Estriol USP) Not to Be Confused with Phyto-estrogens. Bioidentical Hormones Are Safe for Women Help Relieve Menopause Symptoms. Estriol is not a phyto estrogen. 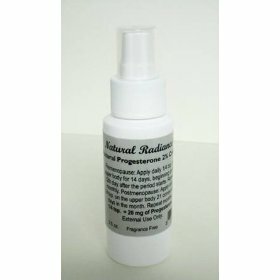 Don't confuse phyto estrogens with pure natural estriol USP. 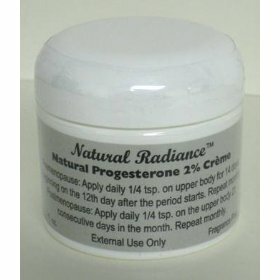 The natural estrogen, estriol USP, is made the same way natural progesterone USP is made. Sterol analogues found in many varieties of plants are combined with specific bacteria and the resulting hormone is bio identical in chemical structure to the hormone produced by the human body. Excerpts from "What Your Doctor May Not Tell You About Menopause" by Dr. John R. Lee, M.D. 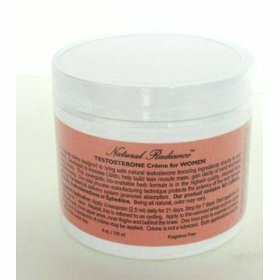 If a three month trial of progesterone plus proper diet and supplements of magnesium and B6 do not relieve hot flashes or vaginal dryness, then low dose natural estrogen may be helpful. All the available evidence we have so far indicates that estriol is the safest estrogen to use to control menopausal symptoms, and that it may even be protective against breast cancer. 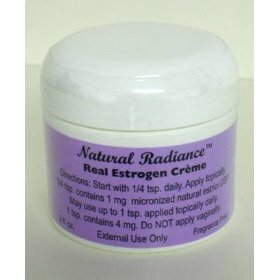 If you need to supplement some estrogen, you can use a natural estrogen in a cream and that is Paraben-Free. Our natural estrogen, estriol USP, is made the same way natural progesterone USP is made. 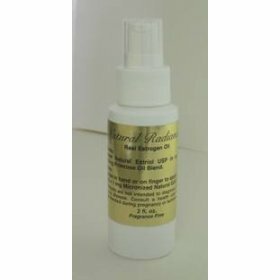 Helps relieve hot flashes and other Menopausal Symptoms Estriol is giving Multiple Sclerosis patients relief. Helps with Vaginal dryness, Mood Swings, Safe & Effective Estriol has been used in Europe for years.